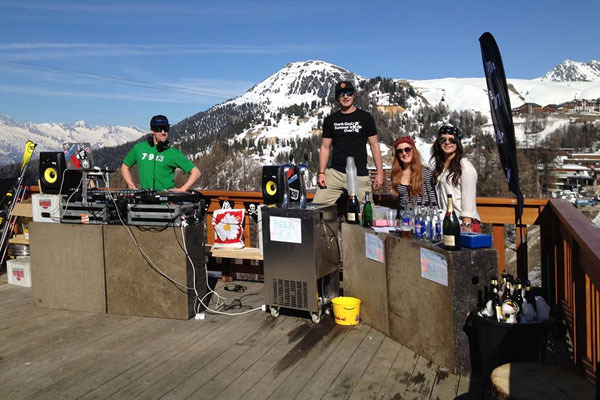 La Plagne has plenty of bars to choose from although they are scattered amongst the different villages. 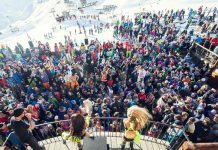 The busiest parties happen in Plagne Centre and Belle Plagne, so head there if you are looking for a big night. 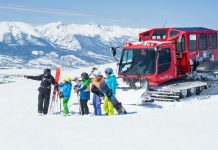 We have been lucky enough to sample some of the most popular bars in Plagne Centre, Belle Plagne and Aime La Plagne and have produced a list of the ones that we would recommend going to. 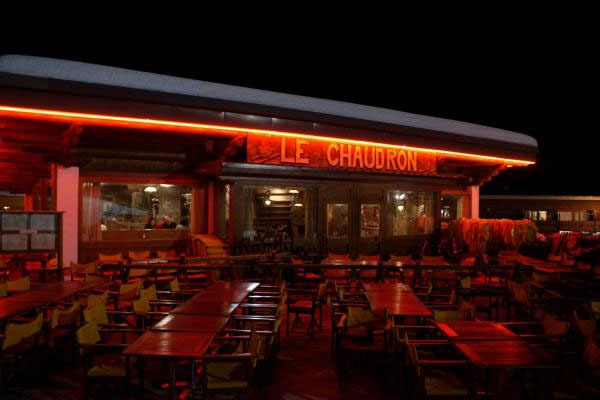 Situated in the centre of the resort and close by the Cheyenne Café, this is the place to wind up your night on a high note. Although the venue opens its doors at 4 pm and has an enticing happy hour late afternoon, this is primarily a nightclub. 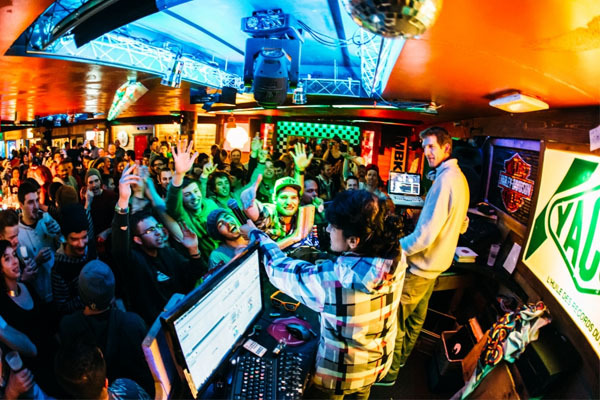 It is well set up with a large and usually packed dance floor, thanks to the popularity of the 3 DJs that play until around 5 am. Expect a loud and lively evening to dance the night away under the wealth of flashy lighting and video screens. The Cheyenne is a great bar to pop into for a quick drink to start your night. Indulge with its cheap prices and an array of shots and enjoy the unique American themed atmosphere. Expect to find a strong British following in the Café. 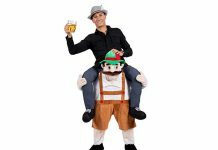 La Tête Inn is your traditional alpine drinking hole. 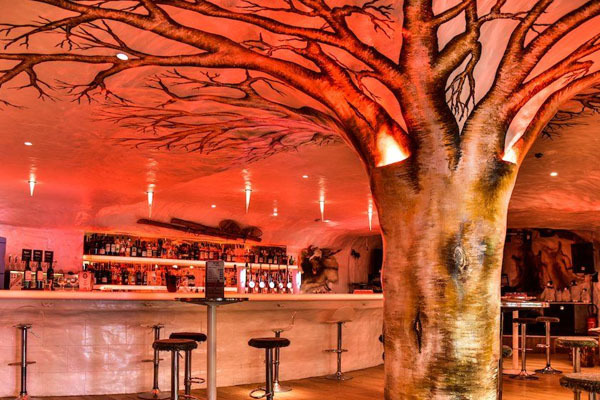 Low curved ceilings, plentiful drinks, always busy and lots of live music are what make this place a must-stop location for your night out. 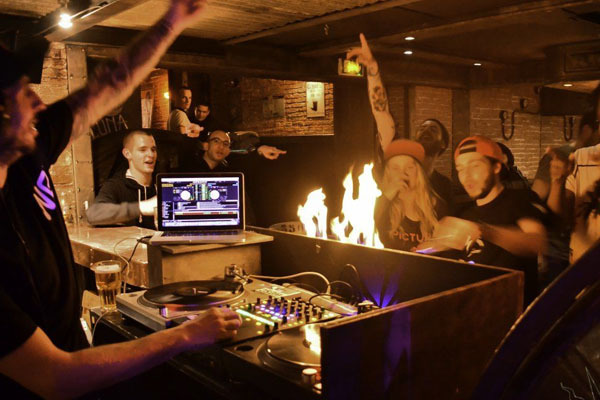 You can find disco DJ’s in residence on a Sunday, whereas the rest of the week offers in house live bands playing everything from Rock ‘n’ Roll to Jazz. 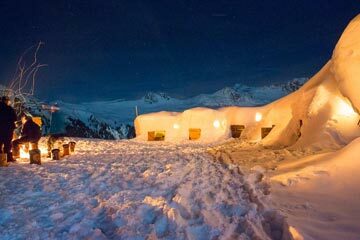 It is clear to see why the owners of Igloo Igloo named it… you just have to see the interior! Once inside, its white-washed walls, low lighting and low domed roof makes you really feel like you are in an actual igloo. But don’t worry, it’s not as cold as the real thing and once it has filled up for its popular live music sets, you’ll probably want to take your jumper off! 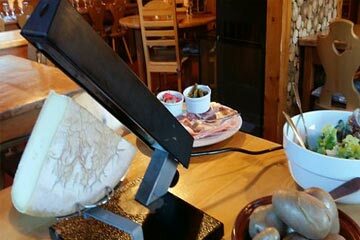 Le Luna Bar is a Savoyard style pub and bar serving a host of spirits, wines and beers. 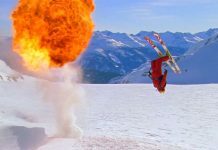 Perfect for an après ski drink and with theme evenings and a large dance floor you can dance the night away. It is open daily throughout the winter season. 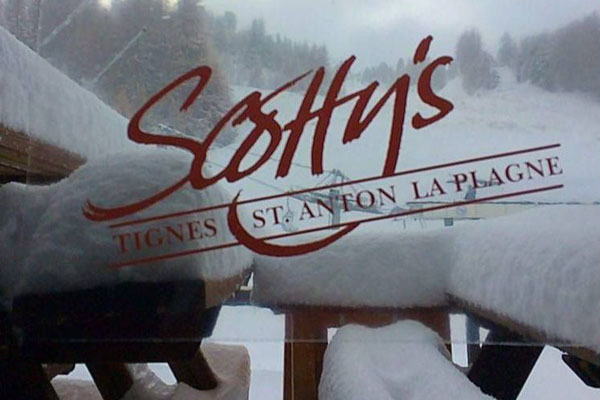 Scotty’s Bar is a ski-in-ski-out venue located at the foot of the Stade Olympic piste and the place to go for Wednesday night après. Open from 10 am until late every day, Scotty’s also served food, hosts Beer Pong tournaments and shows live sport on its big screen. Happy hours run daily and at 5 pm on Monday, Wednesday and Friday pop down to see live music at their banging sessions. Completely independent and certainly unique, Mouth has been referred to as a dungeon and a hole in the ground…Well, that’s where it got its name from! 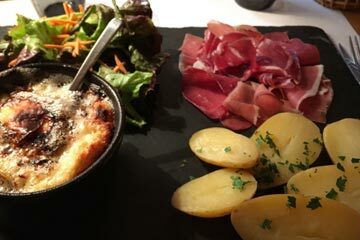 You will see why as you descend down the staircase into its warm and cosy candlelit depths. Mouth search hard to provide the best and friendliest staff in resort. The bar is open from 4 pm until 2 am. Early on there is table football, darts, live sport, games and a more chilled out atmosphere before the serious party starts later on. 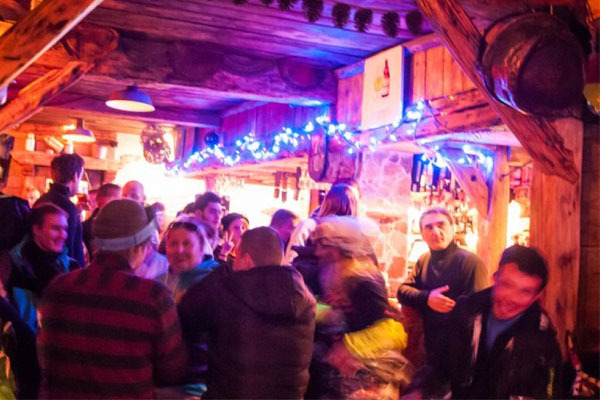 Le Rhumerie is a lovely cosy, little bar situated in Aime La Plagne. Despite its minute size. It somehow manages to fit the live music in alongside its customers sampling rum of every flavour – the chilli one is not for the faint hearted! 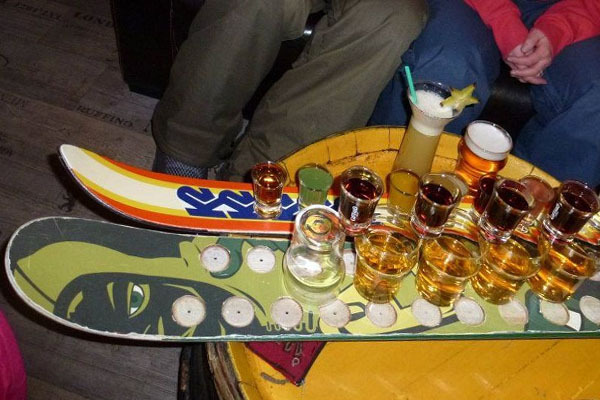 Expect to see their specially customised ‘drinking shots ski’ come out at least once in an evening! 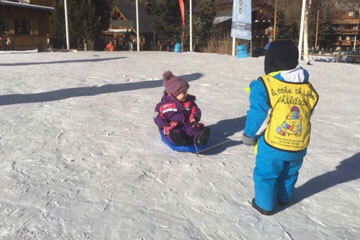 If you are looking for somewhere to stay in La Plagne Powder White can help you find the right accommodation. We have a range of self catered apartments in the resort as well as a selection of hand picked hotels to choose from with real time pricing & availability online. Fill out the form below and we can help you find the right apt or hotel or call one of our experts for live help.